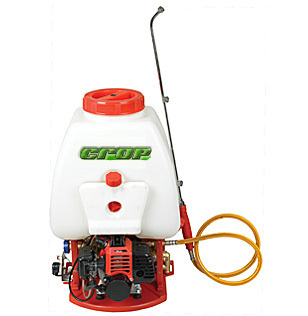 A engine sprayer is a real fast way to get an area covered. There are different settings for types of spray. It is no heavier than a normal rugsack and you have the choice of not having to fill the tank.